Home / Obesity and Weight Loss / Does Green Tea Help Weight Loss? 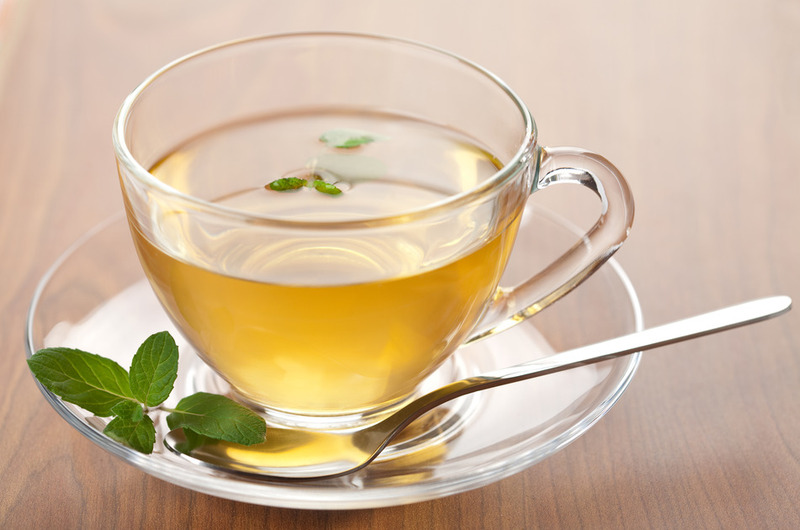 Green tea may help burn fat, increase metabolism and inhibit fat absorption. How? Green tea contains caffeine, theanine and powerful antioxidants called catechins. EGCG is thought to be the most active catechin. A Swiss study of green tea capsules with 50 mg of caffeine and 90 mg of EGCG per two capsules, versus pure caffeine, showed that green tea helped these subjects burn approximately 800 calories per day more. This suggests both the use of fat as an energy source and the effect being from the natural combination of phytonutrients in the green tea. All tea comes from the same plant: green tea is least processed and oxidized, oolong is in the middle, and black tea is most….and black tea lowers cholesterol. Because of the difference in oxidation some compounds for fat oxidation are destroyed in black tea, but remain active in green tea. In general, one green tea capsule containing 300 mg of green tea extract with 55% EGCG equals approx three (4 ounce) cups of green tea. Enjoy!